This is the electrifying new Mini Countryman plug-in hybrid which is a first for the brand. 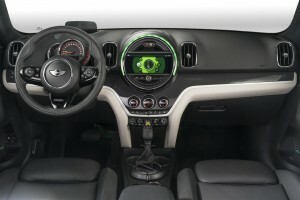 The Mini Cooper S E Countryman utilises top quality eDrive , opponents from the DFW group to create an excellent new car. 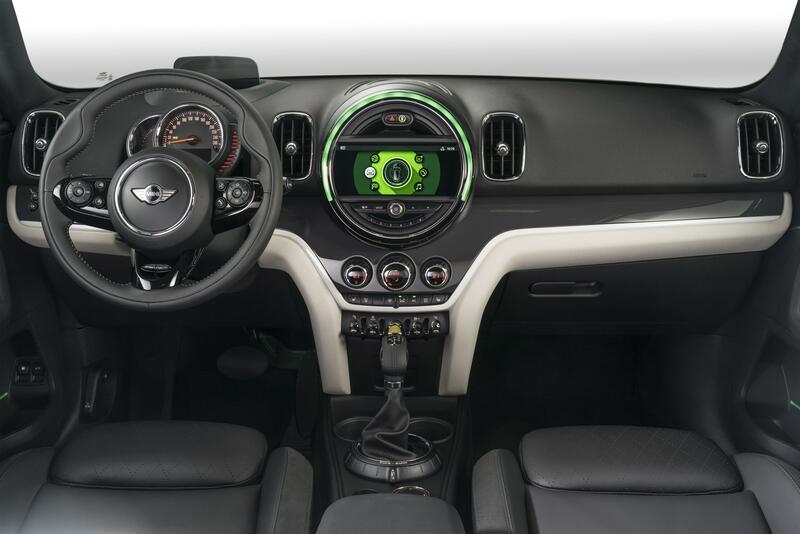 The Mini S E Countryman utilises an electric motor and a three cylinder petrol engine with a total output of 224 bhp; it will go from 0 to 62 mph in just 6.9 seconds. However, potential owners will also be impressed that the average fuel consumption for the new plug-in hybrid is around 135 mpg with CO2 emissions of 49g/km. The new model is a great choice for the commute and drivers can travel at 78 mph for it to 25 miles using the all-electric option with recharging from a wallbox taking just over two hours. Mini highlights that along with being a great commuter vehicle, the option of a petrol engine also brings unlimited long-distance driving at weekends for those who need the Countryman plug-in hybrid to travel much further. The car also comes with lots of equipment as standard including hybrid specific displays and sat now. The new hybrid is scheduled to appear at some point next year with the new Mini Countryman SUV offering owners and all-new creation which is scheduled for launch next February. It’s set to take on the likes of the new Audi Q2 as well as the Mercedes GLA. The new car has lots of new exterior styling tweaks and will deliver a rugged and safe drive with the option of the All4 all-wheel drive system. From launch, there will be diesel and petrol engines available. 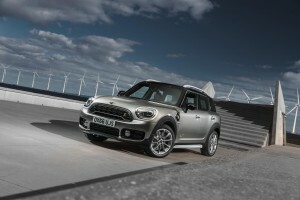 There is no confirmation of the Mini Countryman plug-in hybrid prices yet but the basic model will cost from £22,465 while the top of the range Cooper SD will cost from £28,430. This entry was posted in Car Leasing, Cars, Eco Car, New Cars and tagged mini countryman by Steve Lumley. Bookmark the permalink.